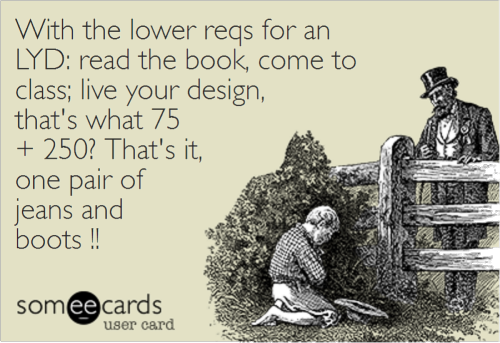 After extensive consideration, and a great deal of feedback over the past few years, the IHDS and Jovian Archive are making a modification to the educational standards as it pertains to the Living Your Design Workshop. In 2006, Ra Uru Hu created the Living Your Design Workshop Guide program as an experiential program for newcomers. The spirit behind the Living Your Design Workshop is that the LYD Guides are now the entry point for those new to Human Design. 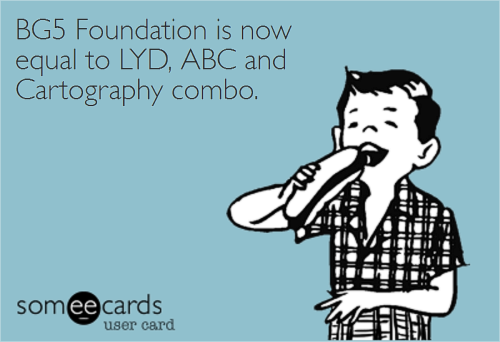 The LYD Guide program has been met with an amazing response, and we now have hundreds of front line workers ready to assist and introduce people to Human Design. This is wonderful news! 1) We are modifying the standards to remove the ‘requirement’ that before someone participates in the LYD workshop they must have a Human Design reading. 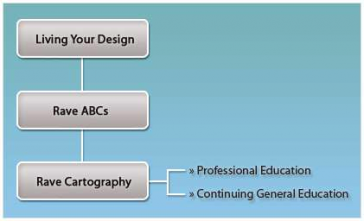 Hence forth, the Foundation reading can take place either before, or after the Living Your Design Workshop. 2) A student must have a Full and Certified Foundation reading from a Certified Analyst before entering the Foundational Education phase of Human Design Education, which begins with Rave ABC’s. 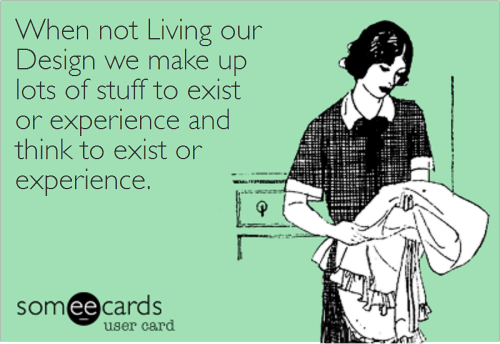 The Living Your Design Guide (LYDG) training is designed to educate, prepare, and certify Living Your Design Guides to support newcomers in the experiment of living their design. 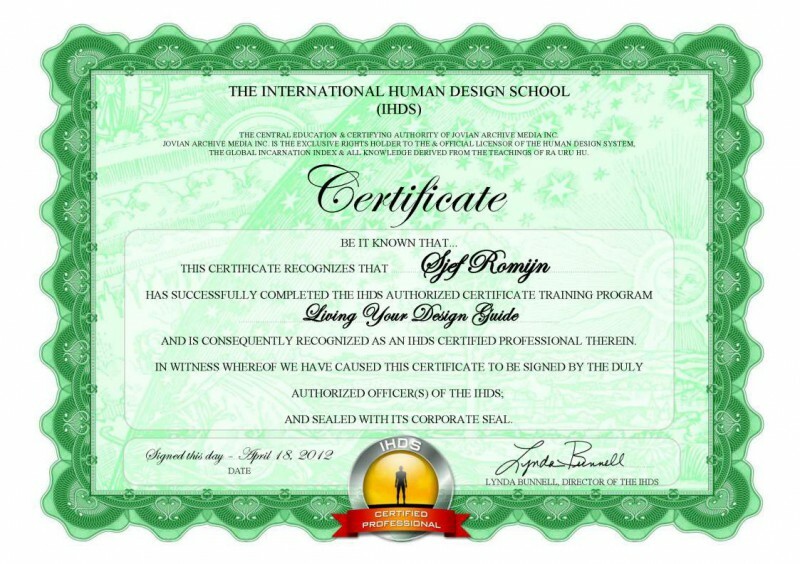 The Living Your Design Guide Training is designed to effectively teach many of the basics of Human Design as it relates to type, strategy, authority and conditioning. This course offers 3 distinct components which provides students/Guides in training with the information and techniques necessary to assist newcomers in starting their 7-year deconditioning process. In this course Guides will learn how to assist others in understanding their own personal conditioning by using examples, experiential techniques, discussions and personal experiences. Since Ibiza April 2009 I have been on quite a journey, through (online) information, meeting and greeting people, and classes/lectures/events. First I dived into Integral Human Design through the webinar at GeneKeys by Richard Rudd and Werner Pitzal, which gave me a sense of other/more possibilities using the bodygraph. In short: applying Integral Approach and Spiral Dynamics combined with your bodygraph and thus locking in to higher and higher states of being. Then off to Amsterdam for a Living Your Design weekend with Guido Wernink, Stien Michiels and others for more basic knowledge and practical lessons about what it really means to actually live your design (hence the name ;-), what possibilities there are and what contrasts we will meet, in ourselves and others. Giving me a greater foundation to work from.